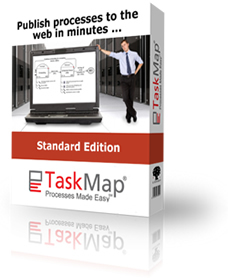 TaskMap® software products are the ideal companions for those that think that processes are difficult to comprehend and distribute. 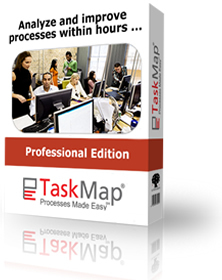 Each license includes training, online support and the easiest process mapping software in the market. All software is immediately downloadable after purchase. 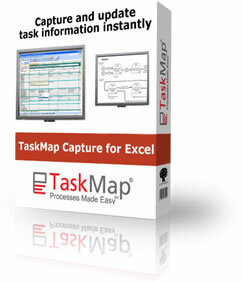 Just select from our line of process mapping products the product(s) that best meet your needs.